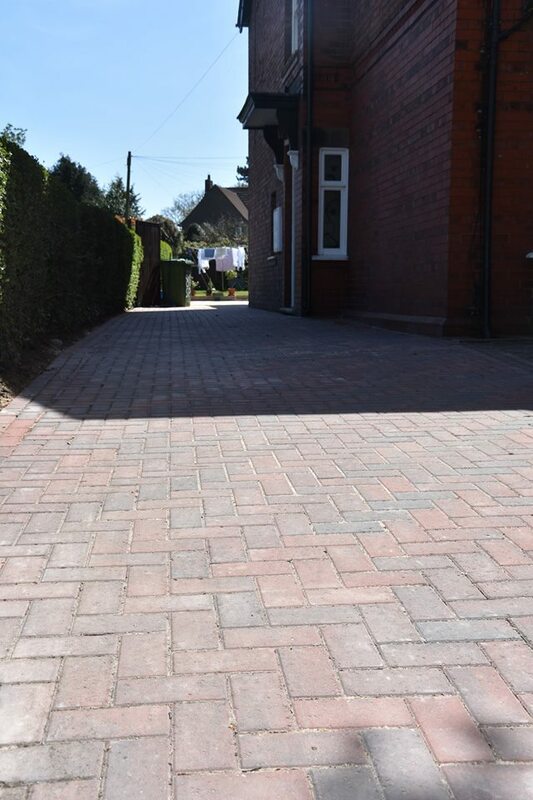 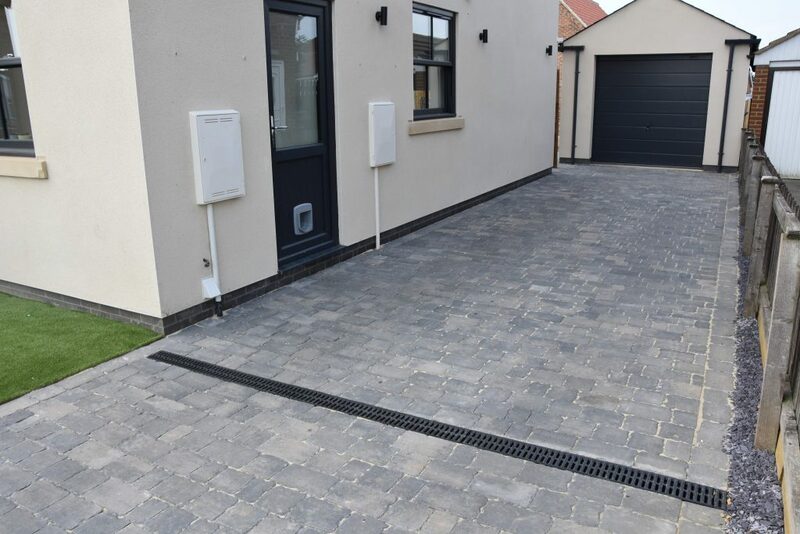 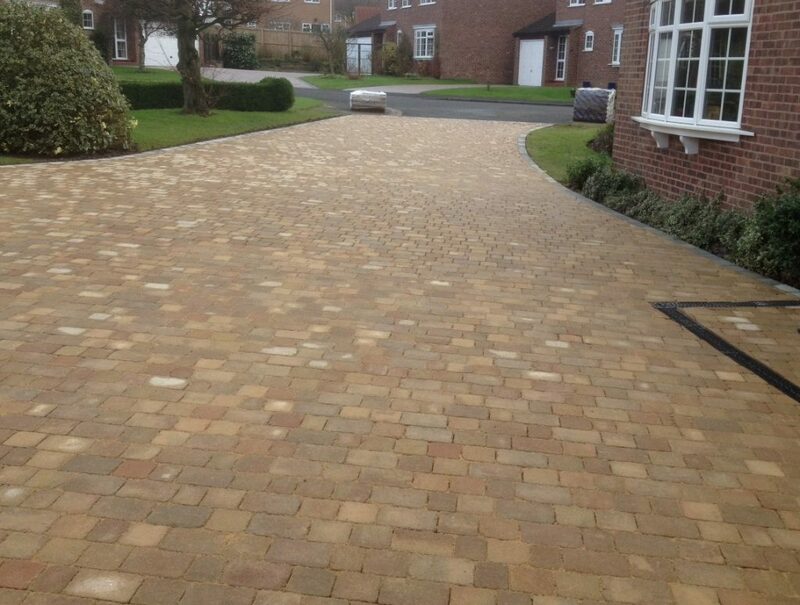 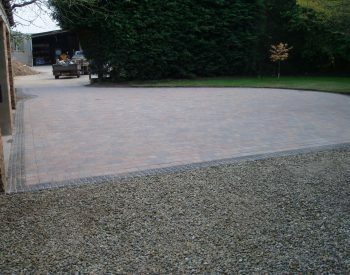 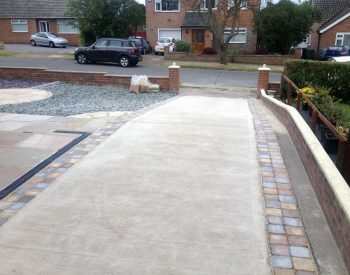 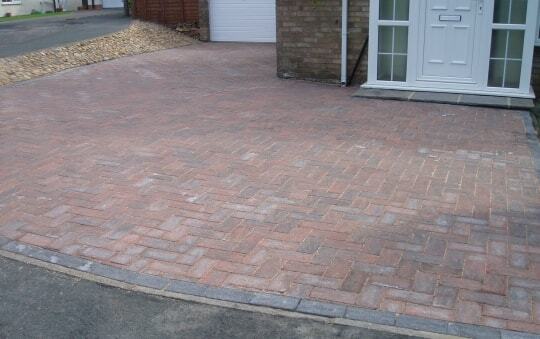 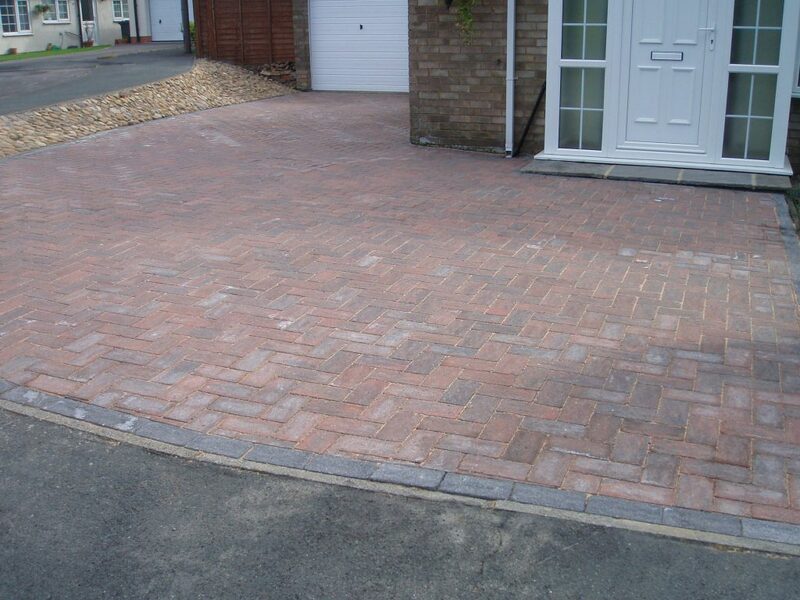 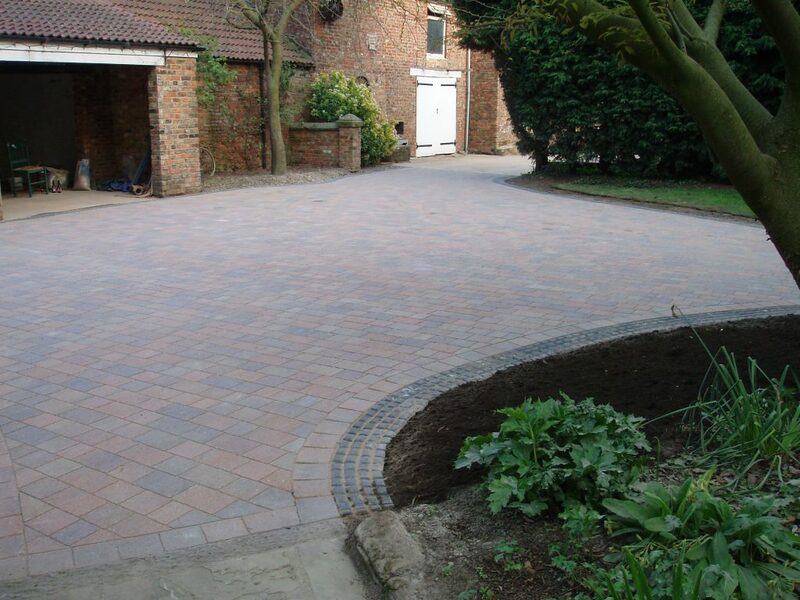 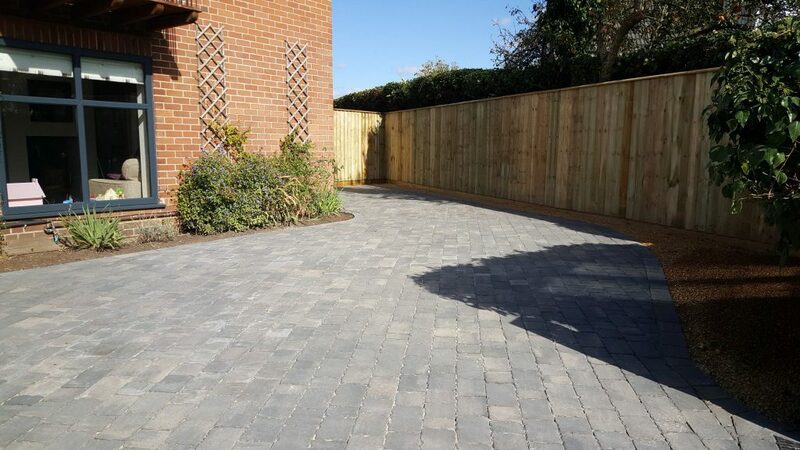 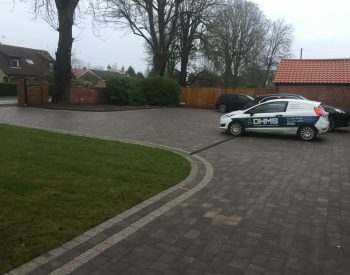 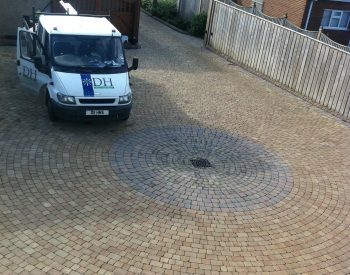 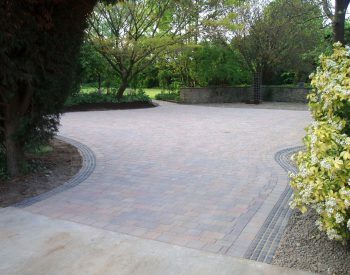 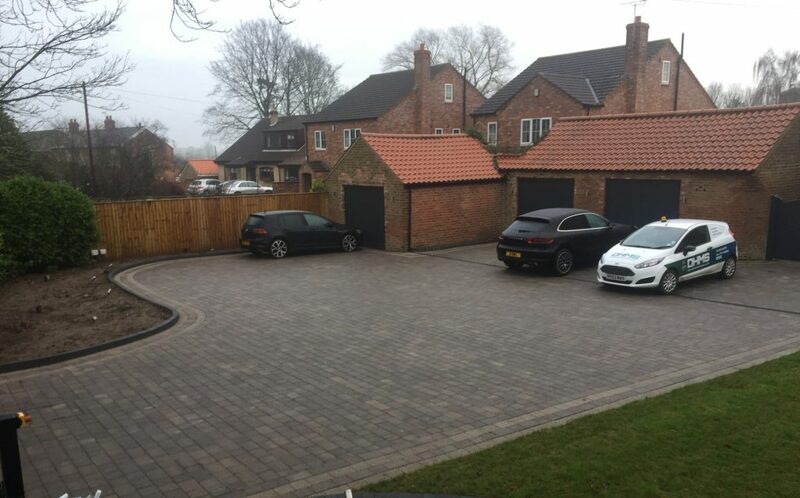 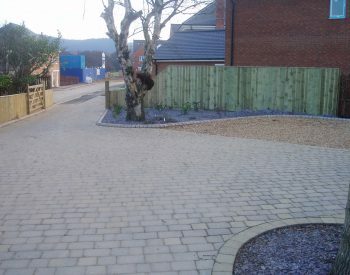 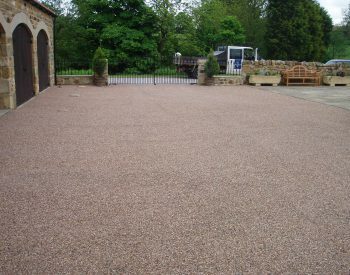 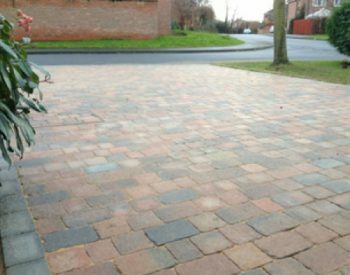 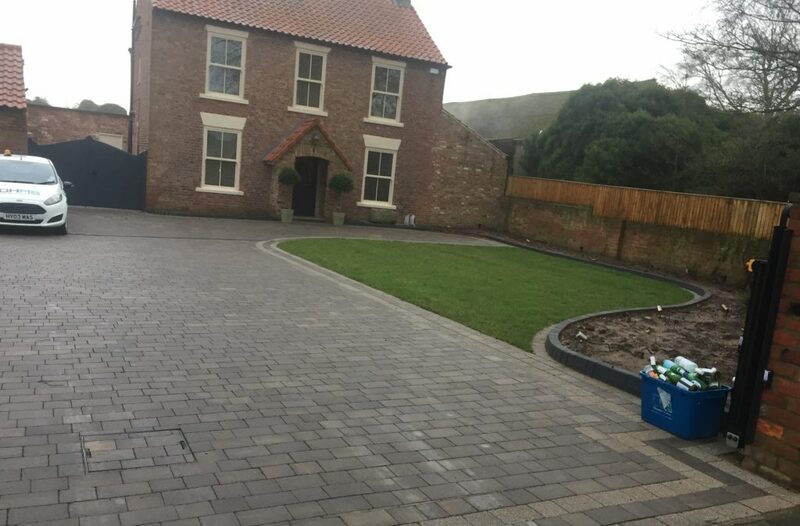 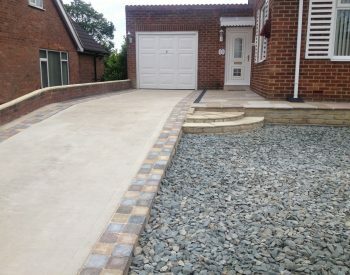 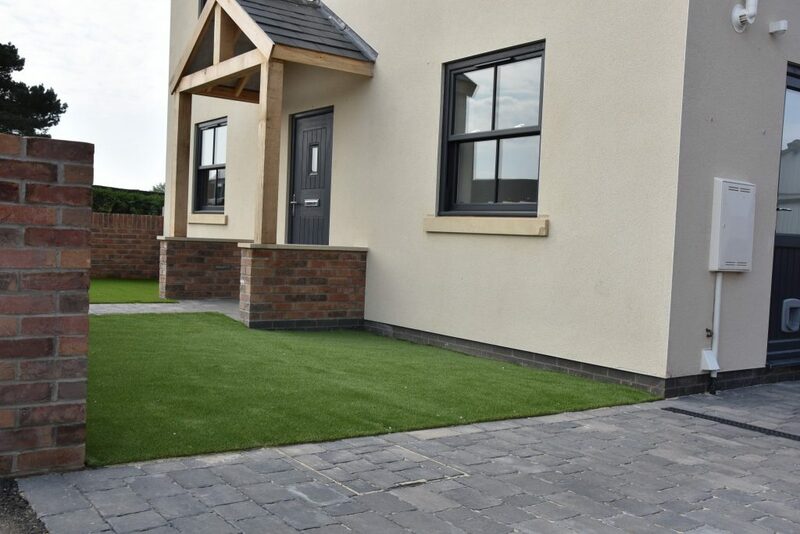 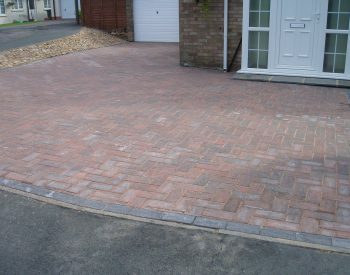 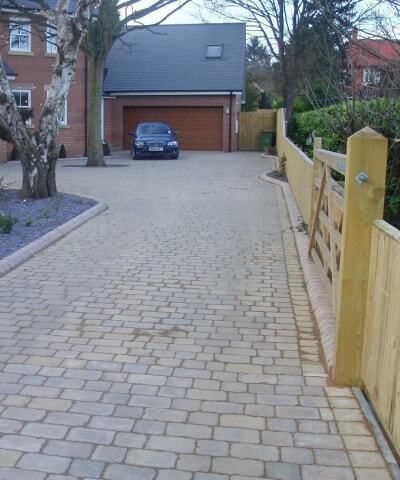 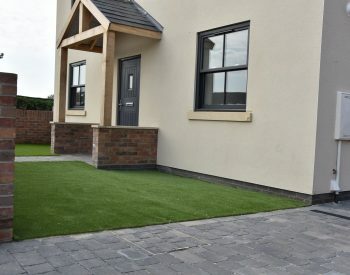 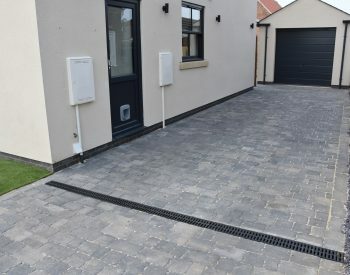 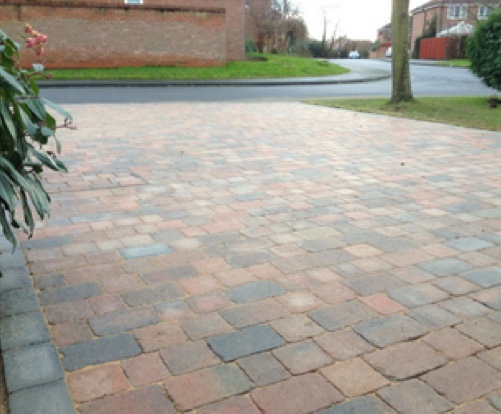 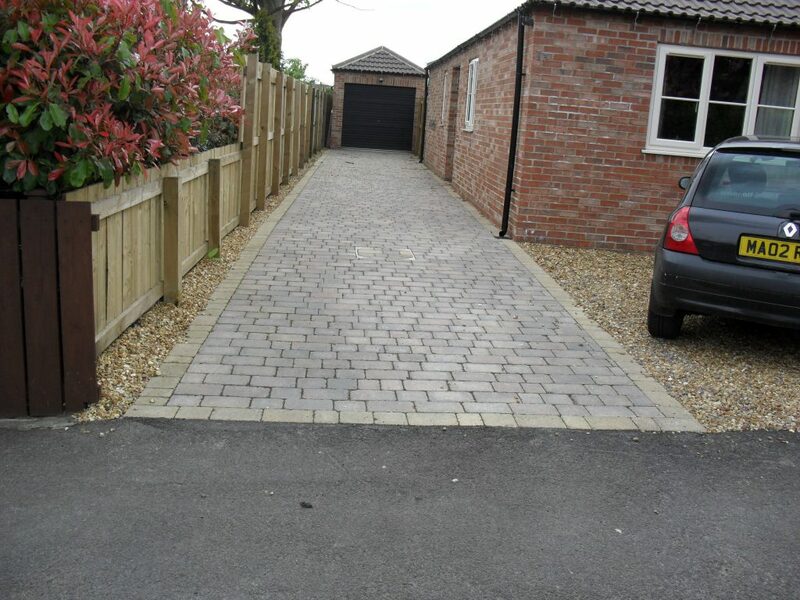 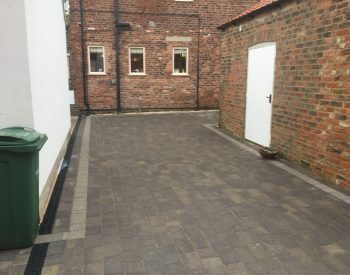 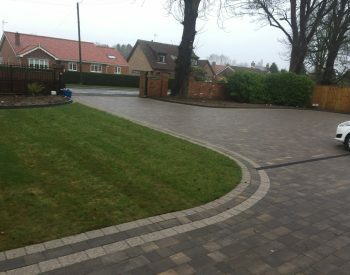 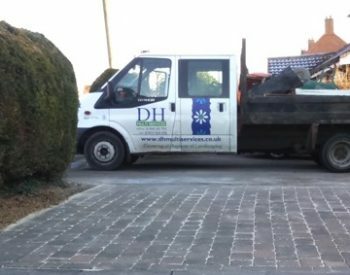 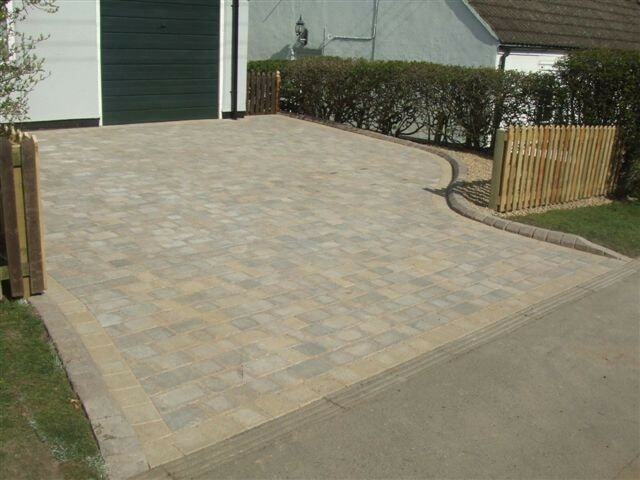 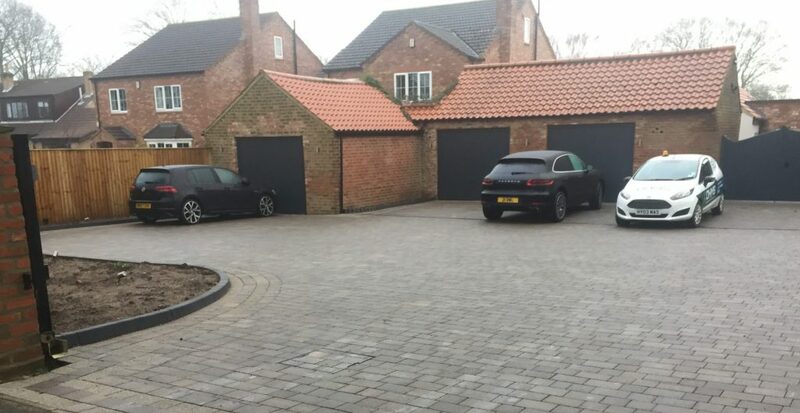 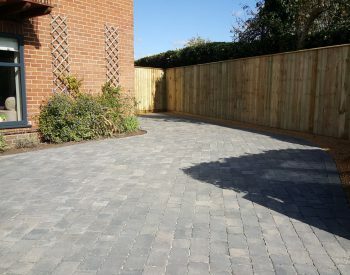 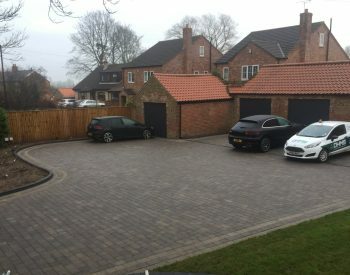 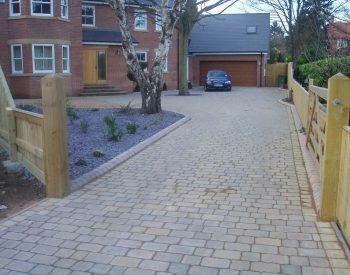 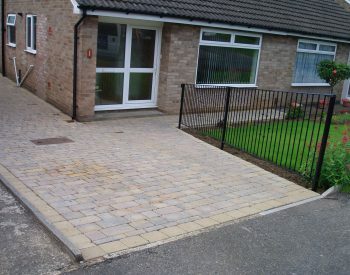 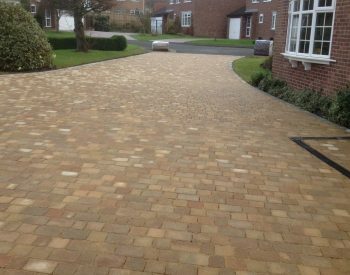 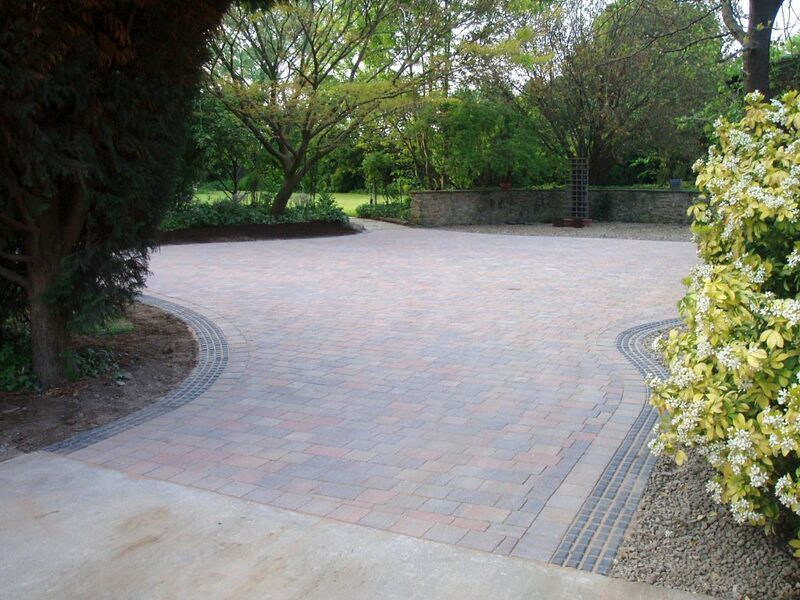 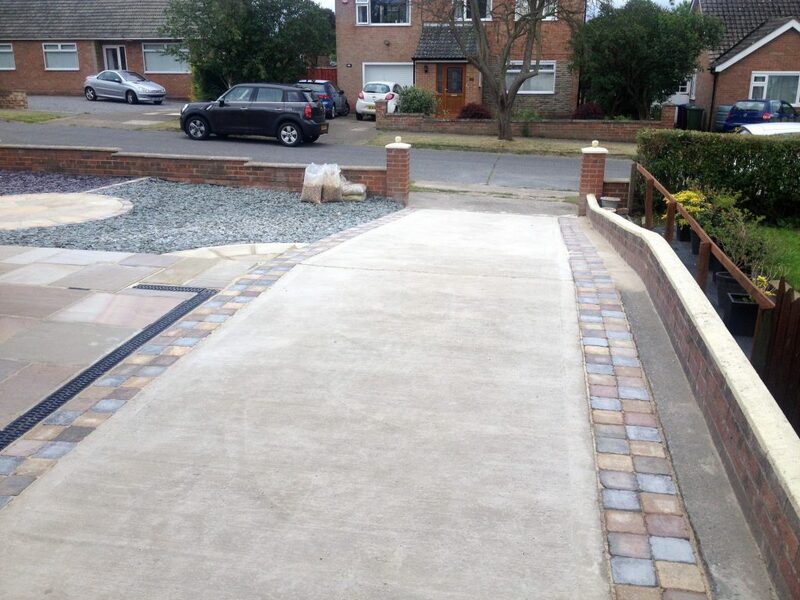 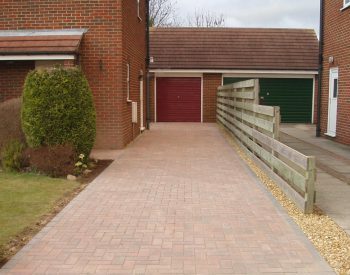 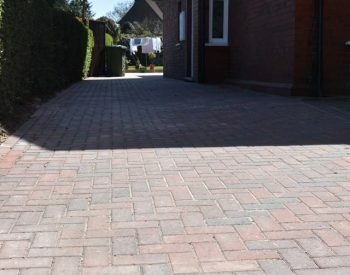 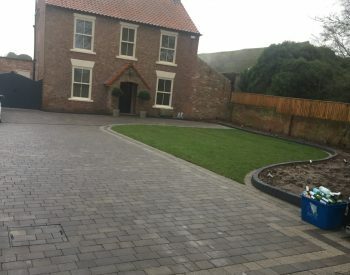 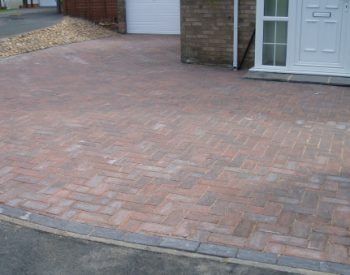 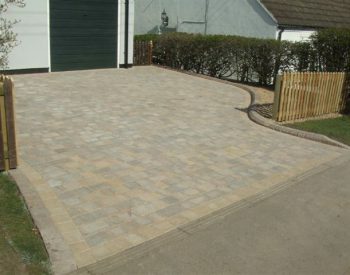 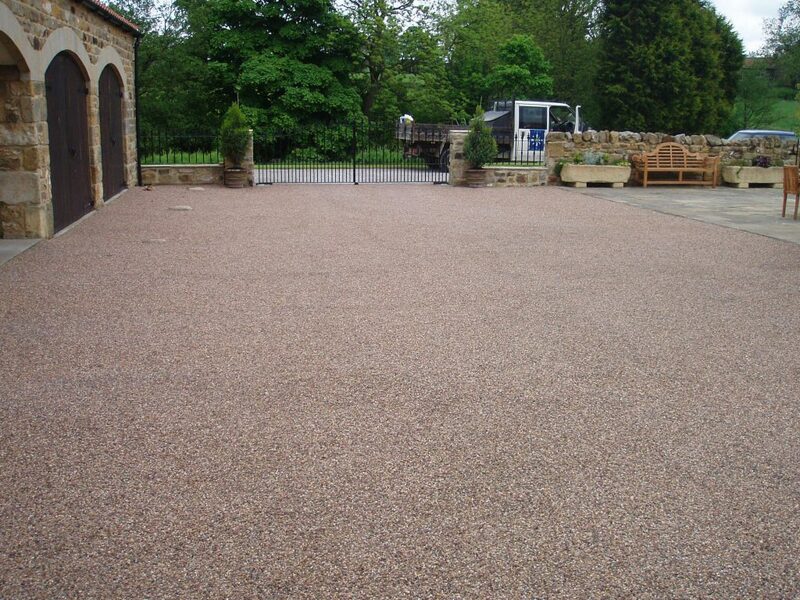 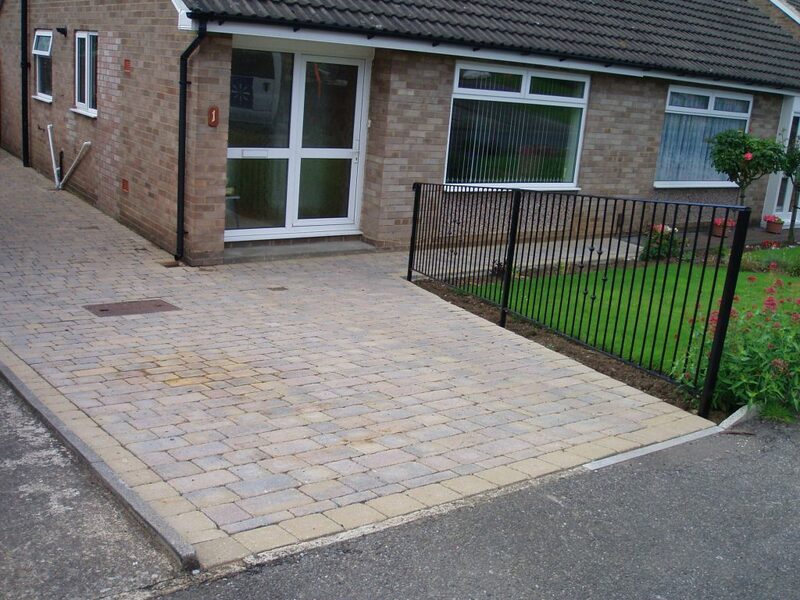 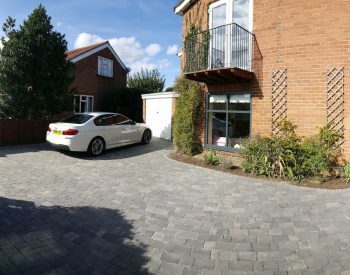 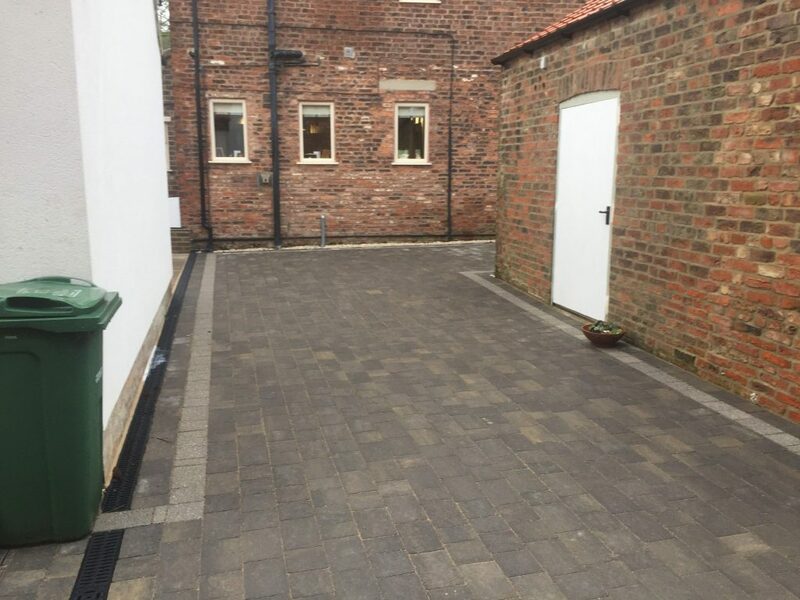 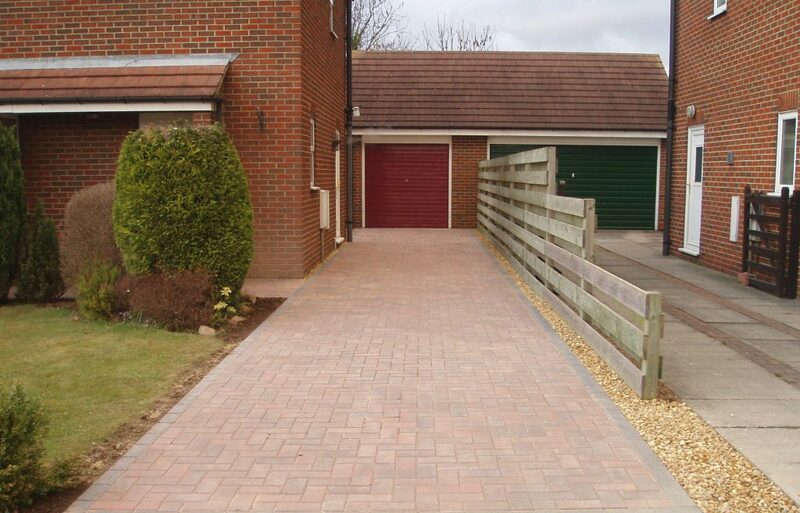 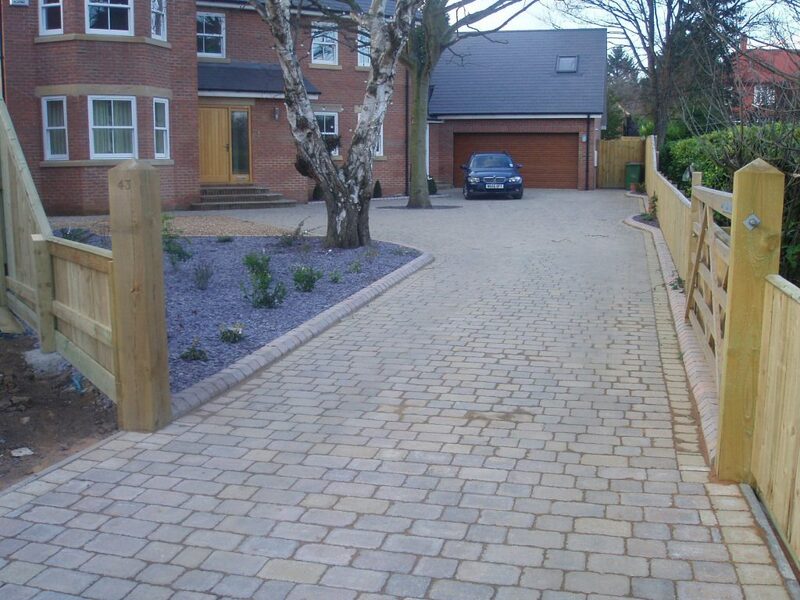 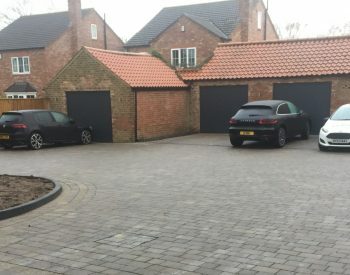 We're able to offer a variety of styles of driveway; from natural stone to block paving, concrete driveways and more! 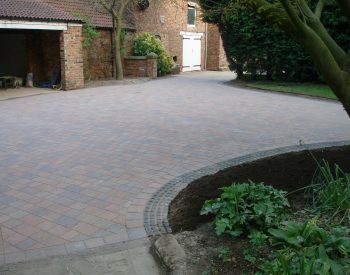 Choose from a huge range of materials, colours and designs. 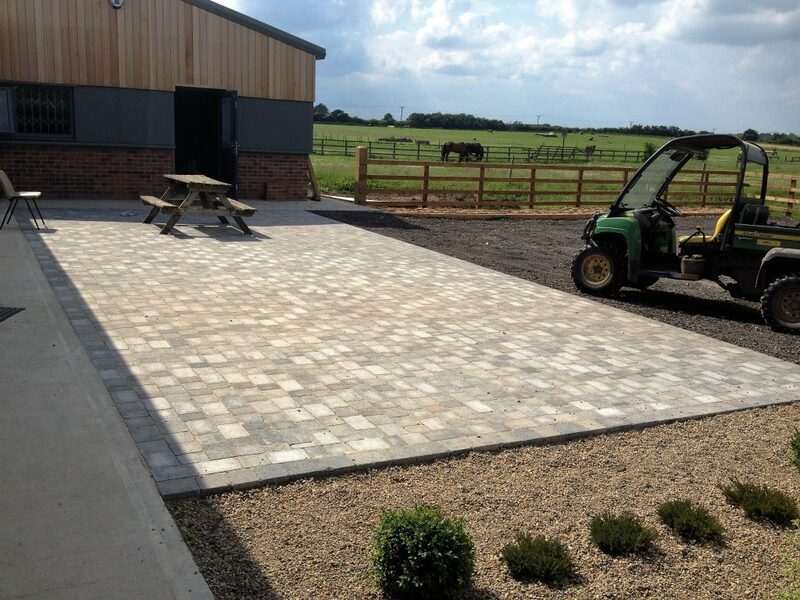 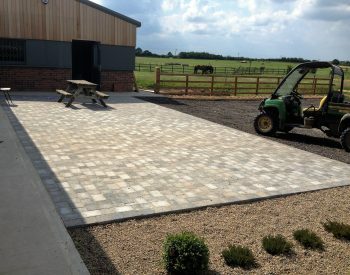 We've been producing high quality driveways for over 15 years.